Today the ITNJ Committee launches a video campaign against police brutality. Three new videos highlight the criminal actions of men and women in uniform and the complicity of court systems that fail to prosecute as counterpoint to true public service in which peace officers honor their oaths to serve and protect. 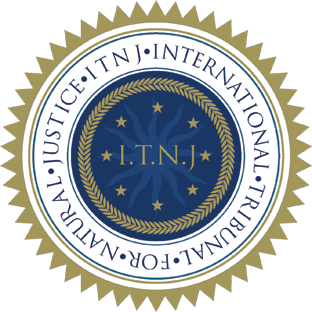 Please share widely with this clear message: the ITNJ was created to provide a forum to prosecute rogue oathkeepers and public officials, because existing court systems have consistently failed to deliver justice.